With two small boys, three cats and two dogs I’ve grappled with more than my fair share of versatile seating systems and spacious storage areas in a quest for the perfect solution to family transport. And while I still relish the sound of a deep, husky, resonant exhaust and the promise of the open road, experience has thought me that it is hard to beat a good MPV for everything from school runs to family holidays. At the heart of good MPV is a simple design brief; it needs to be fun to drive and cope willingly with the demands of kids, work, and weekend leisure pursuit. So what are the important considerations? Size matters, the numbers of seats are important but flexibility is even more crucial and there’s the issue of the doors. There are three types of sizes; the supermini MPV, compact MPV’s and the traditional large MPV. Superminis are essentially small cars but with a higher roof and elevated driving position. The compact MPV has five seats but very often offers the option of seven, while traditional large mpvs are only available as seven seaters. 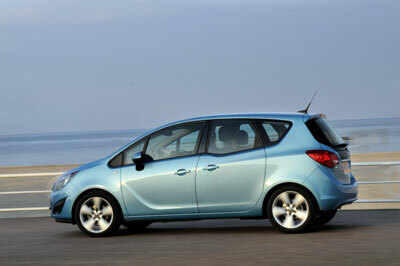 A good example of the supermini MPV is Opel’s Meriva with its clever rear-hinged doors. From the outside they appear like conventional doors but they are actually open in the opposite direction making it much easier to get children in and out. Once inside the FlexSpace seating system gives it an edge over rivals as the rear seats can be moved forwards and backwards or folded down to create increased boot space. 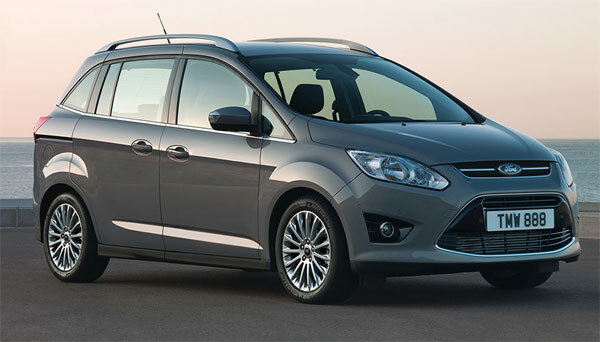 For a long time the Meriva was the most innovative of the supermini mpvs but not anymore with the arrival of Ford’s new B-Max. Slightly bigger than the Fiesta but smaller than the five door Focus, the B-Max is the newest addition to this market. It is also the only supermini MPV with sliding doors. There are no fixed B-pillars in the car so when the doors open the entire side of the car is revealed which makes it easier to load in the kids with armfuls of shopping. 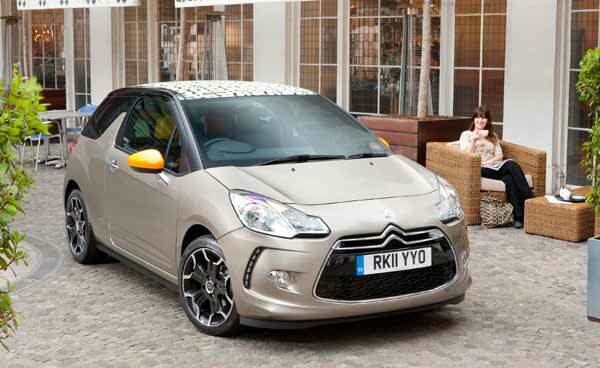 For the style conscious family the Citroen C3 Picasso is one of the most appealing. With its curvy exterior it looks good from all angles and inside it’s packed with useful features for stress free motoring. 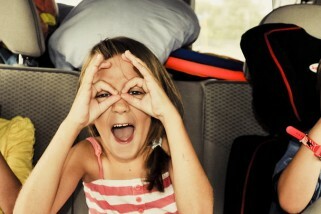 Despite its diminutive proportions it will comfortably accommodate four or even five at a squeeze. The much-loved Nissan Note maybe due for replacement later this year but in its current form it is a versatile route into economy driving. Solid and very reliable the Nissan Note has consistently been a strong seller in Ireland. Inside it is deceptively spacious and it drives well. If supermini mpvs are too small for your family needs but the seven seaters are simply too big; the attraction of greater flexibility in a compact package is immediately obvious. 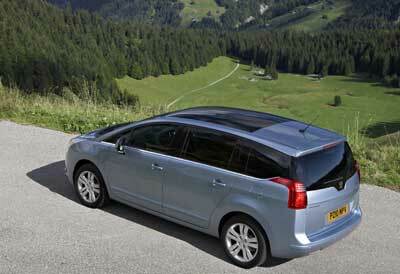 Those with young kids will be glad of the extra boot space and room, both often compromised in big seven-seat MPV. Renault pioneered the compact MPV over fifteen years ago with its Scenic model and despite facing increasing competition it remains one of the most popular choices for the school run. Rivals offer more versatility and a better ride but the 5-seat French MPV is a smart family car that is spacious, versatile and has a big well-shaped boot. One of our favourites, the Ford C- Max offers the best driving dynamics and is a treat to drive, the steering is crisp and the ride is incredibly smooth. The C-Max comes with a host of options and one must have is Ford’s automatic parking system. Just touch the button and the C-Max will squeeze itself into a parking spot. 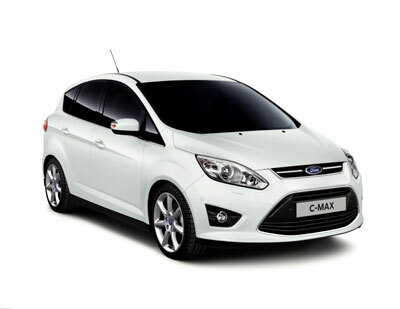 The C-Max is also available in Grand seven-seat version. The only compact MPV to come with sliding rear doors, making it easier to access the rear seats, is the Mazda 5. On the road it is good to drive although for some, the ride may be a little harsh compared with rivals. Overall the Mazda5 is a stylish 5 or 7 seater option model and makes for a nimble and sporting family runabout that won’t let you down. 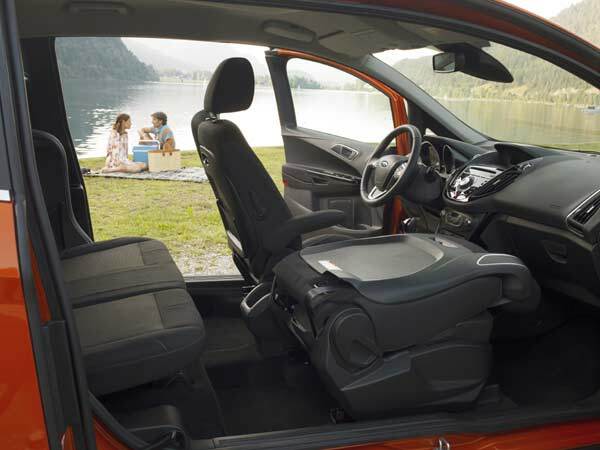 Opel’s family favourite the Zafira has remained at the top of its game for the past few years and its trademark has been its flexible seating. The new Tourer version of the Zafria can be configured in six different seat guises in a matter of seconds. Space and storage is impressive throughout and with the seats folded it boasts an incredible 1,860 litres. Smooth, roomy and stylish there are few vehicles better suited to family motoring. The larger people carriers have been eclipsed in recent years but for those in need of seven seats there are some good options out there. Peugeot’s seven-seat 5008 brings a new level of sophistication and Gallic style. With flexible seating arrangements and heaps of space the 5008 is an MPV that will more than cater for the needs of a growing family. As good to drive as it is to look at, this handsome and practical seven-seater is a very clever piece of engineering. Ford’s S-Max is the one to choose for ferrying your brood backwards and forwards to school – while enjoying every minute of it. 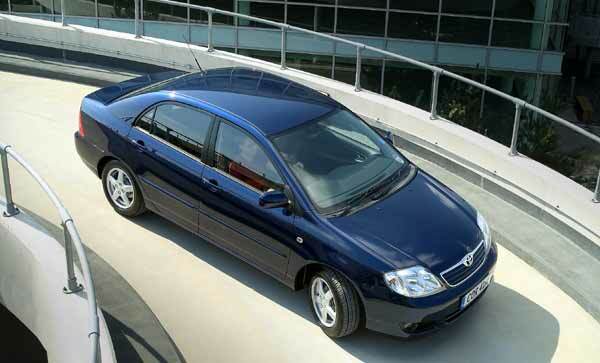 It has unsurpassed chassis balance and refinement, and offers great space inside. Despite the sporty feel of the S-Max it manages to encompass the core traits of the MPV such as space, safety and practicality. The Seat Alhambra and the Volkswagen Sharan are virtually identical so the choice comes down to badge and price. 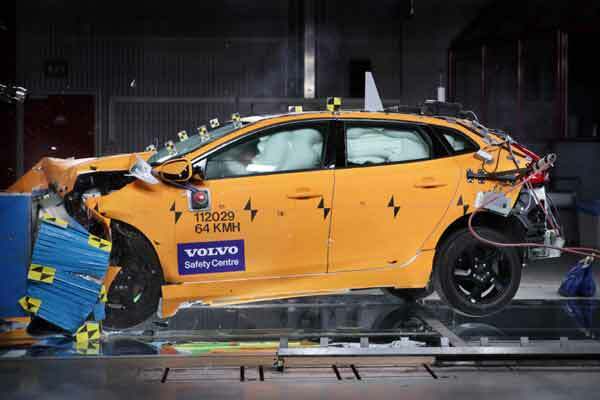 Either way if maximum interior space combined with maximum fuel economy is what you’re seeking in a reliable family car, you won’t go wrong. With sliding doors for easy access inside they boast a removal van like capacity of storage with a maximum of 2,297 litres. Over shadowed by the much sexier S-Max, the brilliant Ford Galaxy is worth considering if you need the third row of seats to be used by adults and not just children. While it gains very little in space over the S-Max, it is noticeably better in terms of headroom and leg room so even six footers can be accommodated without too many squabbles and complaints. The downside of choosing a large MPV is that with all the seats in use they offer very little luggage space, despite their size, so a roof rack and luggage box may be an essential extra. A version of this article, by the author, first appeared in the Sunday Independent on 11th of November, 2012.